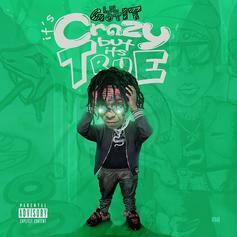 Lil Gotit's new mixtape "Crazy But It's True" is out now. 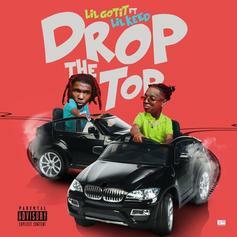 Lil Gotit & Lil Keed Team Up For New Single "Drop The Top"
The brothers are back with a new song. 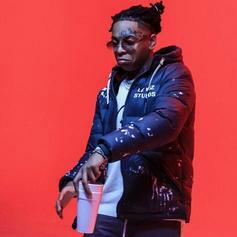 Lil Gotit Freestyles Over Young Thug's "Danny Glover"
Lil Gotit drops a new freestyle ahead of his upcoming mixtape. 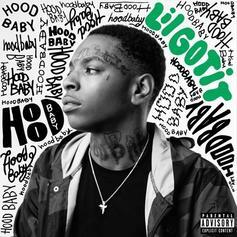 Lil GotIt Releases His New Single "Da Real HoodBabies"
Lil GotIt is back with his new track, "Da Real HoodBabies." 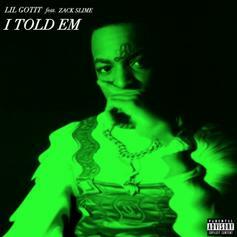 Lil Gotit Shows Improvement With Turbo-Produced "I Told Em"
Lil Gotit prepares his fans for his upcoming project. Yung Mal & Lil Quill Enlists Guap Tarantino & Lil Gotit For "Live It Up"
Mal & Quill returns with a new single off of "Bastards 3." 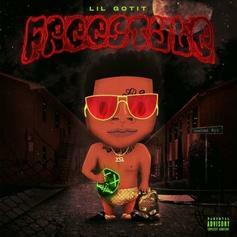 Lil Gotit Keeps The Ball Rolling With New Track "Freestyle"
Lil Gotit is back with his new track, "Freestyle." 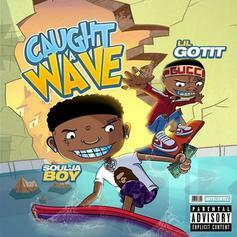 Soulja Boy & Lil Gotit Connect On "Caught A Wave"
Soulja Boy and Lil Gotit link up on "Caught A Wave." Lil GotIt Drops Off "Drip Severe" Ahead Of "Hood Baby"
Lil Gotit comes through with his new track, "Drip Severe." 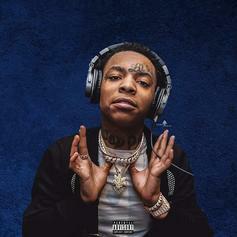 Lil Gotit Taps Gunna, Skooly, Dolly White & Lil Keed For "Blue Slimes"
Lil Gotit's project, "Hood Baby" drops this week. 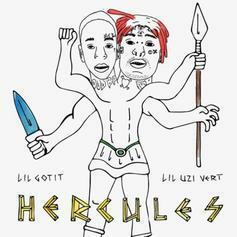 Lil Uzi Vert And Lil Gotit Connect On "Hercules"
Lil Gotit recruits Lil Uzi for his new single. 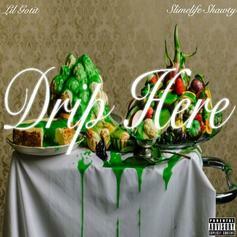 Lil Gotit taps Slimelife Shawty for his new video single "Drip Here." 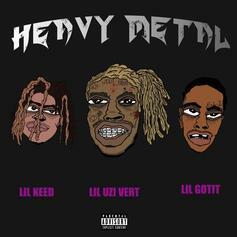 Lil Uzi Vert Links With Up-And-Comers Lil Gotit & Lil Keed In "Heavy Metal"
Two of Atlanta's up-and-comers team up with Lil Uzi Vert. 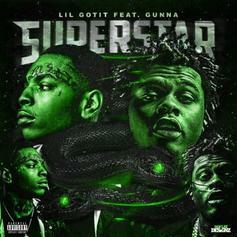 Gunna Links Up With Lil Gotit On "Superstar"
Lil Gotit and Gunna team up on "Superstar."